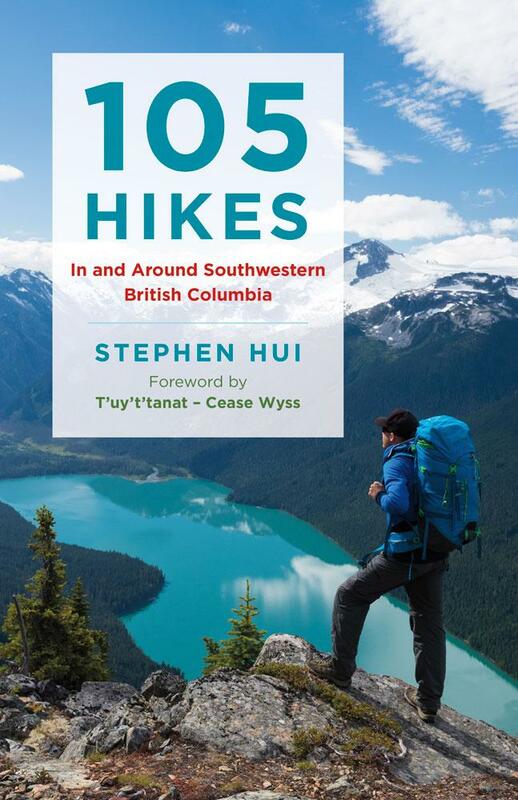 Stephen Hui has been hiking, backpacking, and scrambling in British Columbia’s Coast Mountains for 25 years. His first book, 105 Hikes In and Around Southwestern British Columbia, was a #1 B.C. bestseller. Born and based in Vancouver, B.C. — in the territories of the Musqueam (xʷməθkʷəy̓əm), Squamish (Sḵwx̱wú7mesh), and Tsleil-Waututh (səl̓il̓wətaʔɬ) First Nations — Hui works for an environmental organization and serves as the vice president of the Wanderung Outdoor Recreation Society. His outdoor writing and photography have appeared in the Georgia Straight, where he was the web editor and technology editor, as well as the Toronto Sun, Le Journal de Montréal, Where Vancouver, and Mount Baker Experience. Pacific Crest Trail inspires long-distance hikes in B.C.